I have been thinking a lot about my Mom lately. We lost her in 2006… She was an amazing lady and I miss her so much!! Her only sister is 96 and living in nursing care. The other day I saw a t-shirt that screamed Aunt Elva. 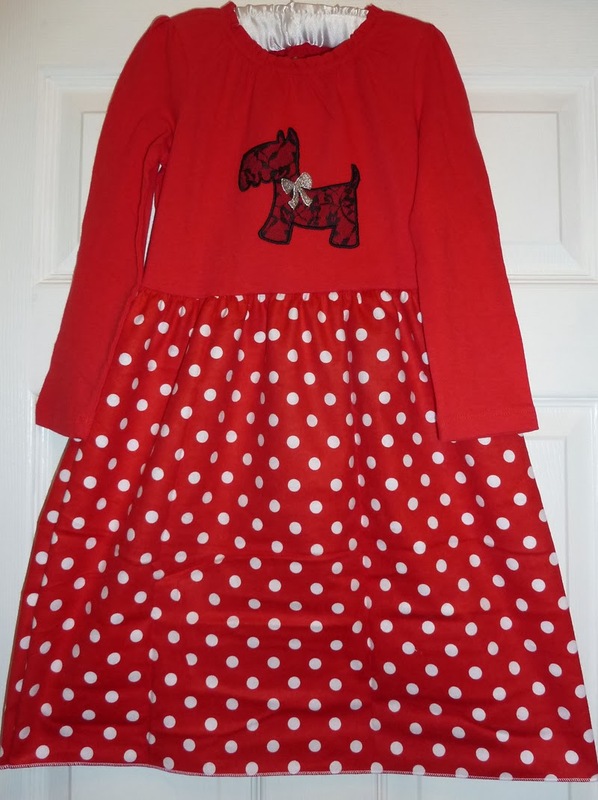 Mt aunt loves red and ALWAYS wore a dress. She and my uncle always had Scottie dogs when I was growing up. So here is the dress in honor of my Mom and My Aunt… the Kinney Girls!! I love polka dots. I am always buying them. They have to be in order though, no random dots. Cute dress. We have two Scotties, Kessi and Angus. 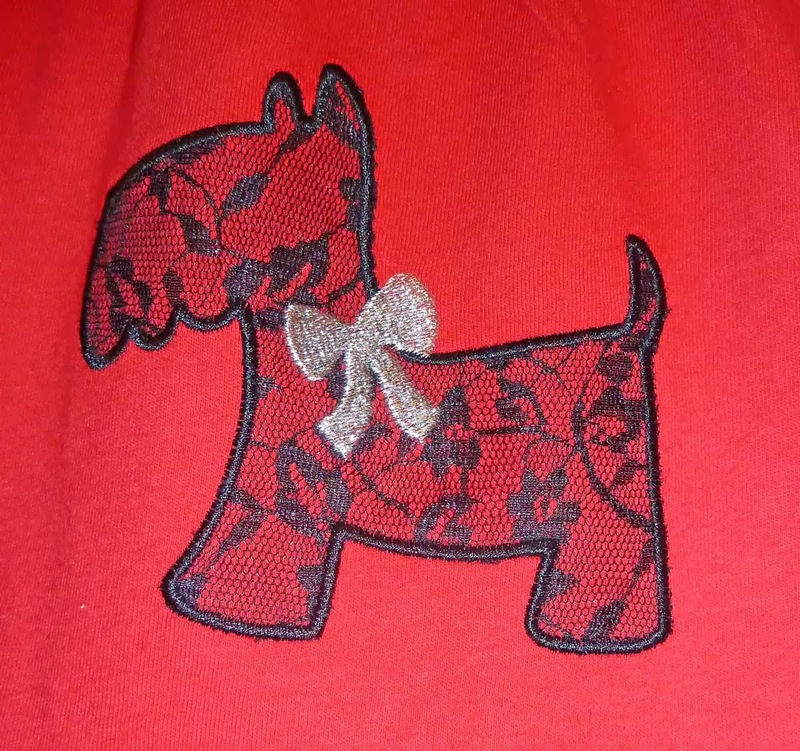 We love anything Scottie and this dress is ADORABLE!